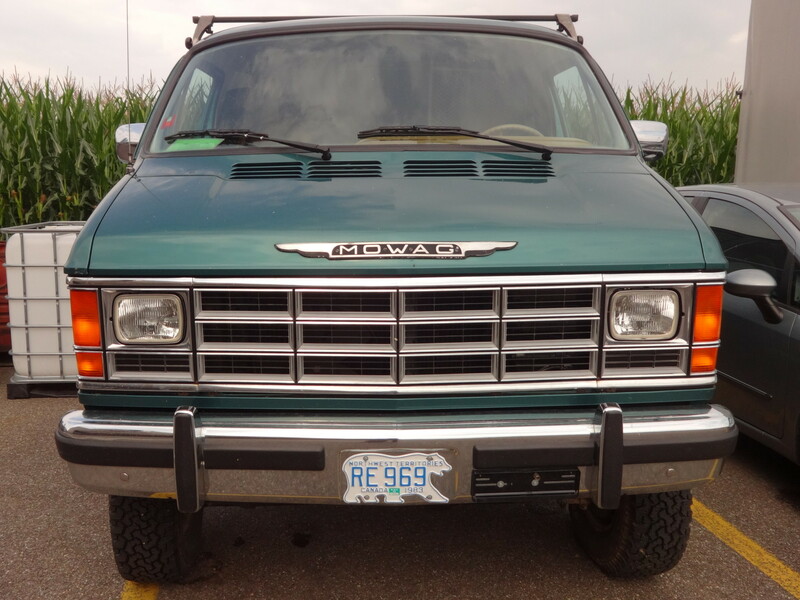 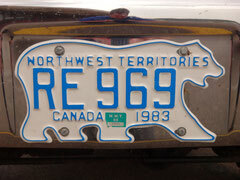 Northwest Territories NT - plates-spotting Webseite! 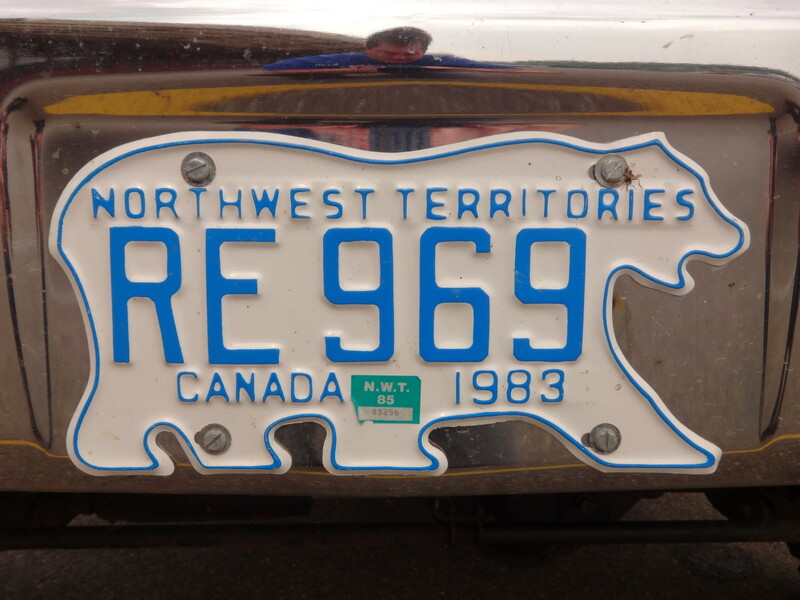 I am not sure if this car was real in NWT. 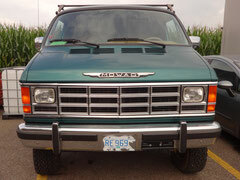 Unfortunately no more stickers on the windscreen.